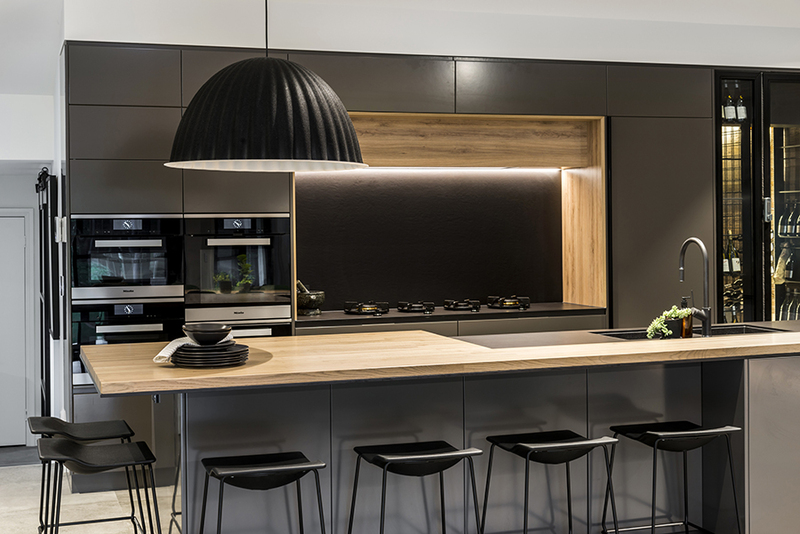 Darren James Interiors transforms a once underutilised space into a showstopping, stylish kitchen and dining hub. 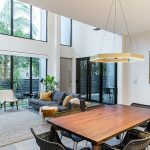 Located 12 kilometres from the Brisbane CBD, in the prestigious and leafy suburb of Gumdale, this abode was designed to offer a relaxed acreage lifestyle. 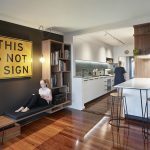 The only thing missing was a functionally designed kitchen and dining space that could serve as the contemporary and cool heart of this stylish family’s home. 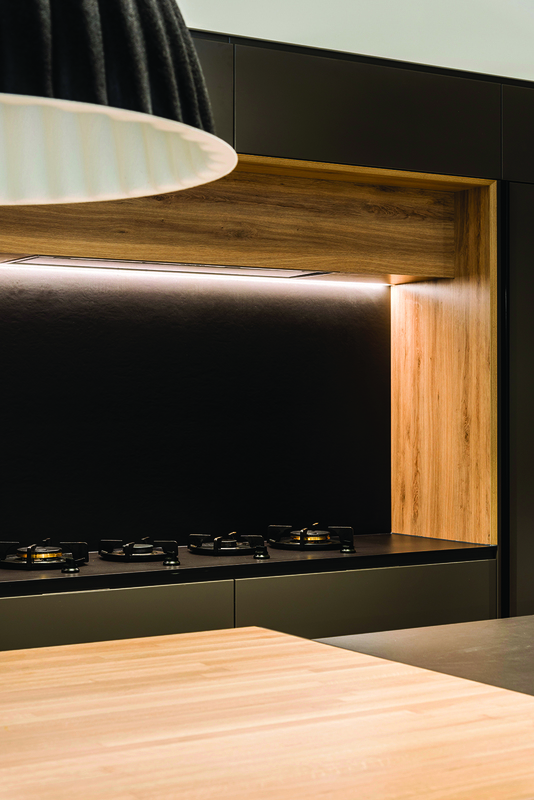 “Stopping this gem of a property from reaching its full potential was the original kitchen. 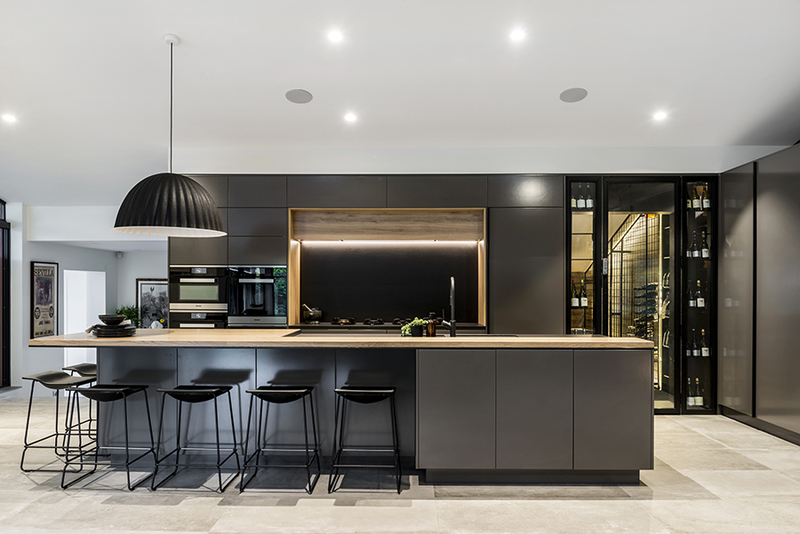 It was small and dated and in no way catered for the client’s large family, which includes five adult children who all live at home,” says designer Darren James, of Darren James Interiors, who is behind the impressive transformation of the kitchen and dining zones. 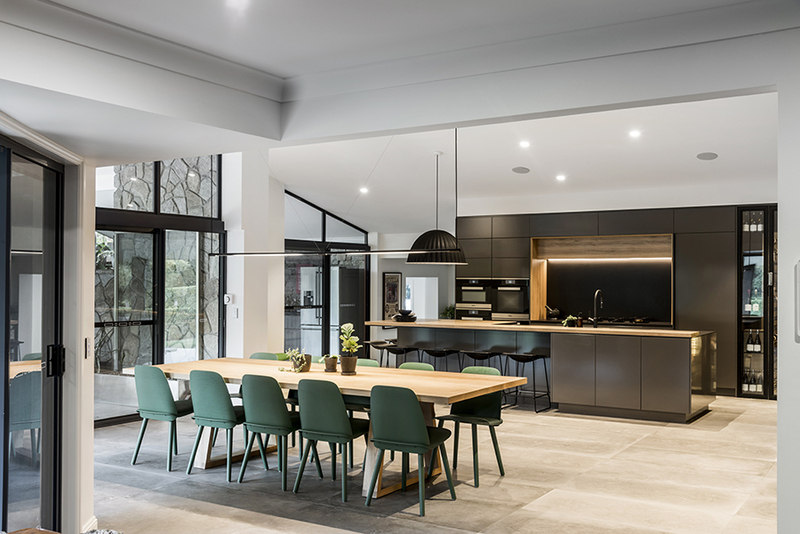 The brief from the client was to think beyond the strange angles created by previous renovations in order to create an open, spacious and family-focused kitchen and a modern, edgy dining space which, most importantly, centred around family life. 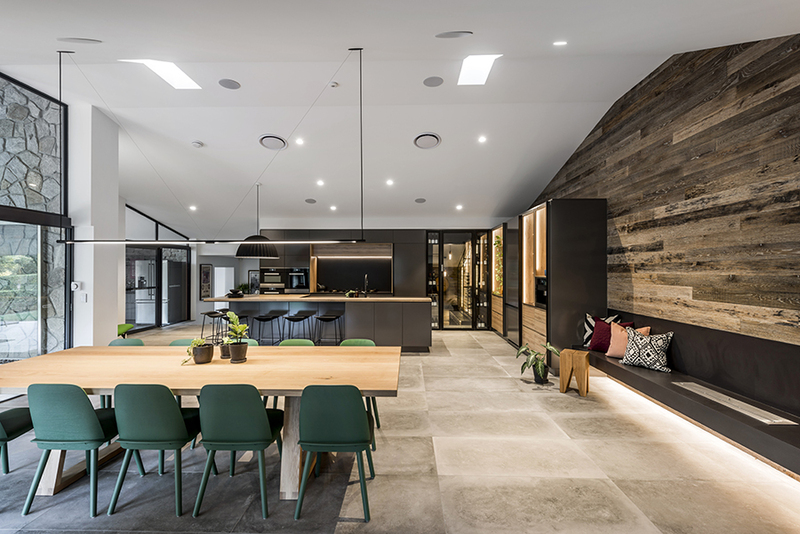 Central to the brief was to create a flowing connection between the new adjoining study, living spaces, and the entertaining area outside. 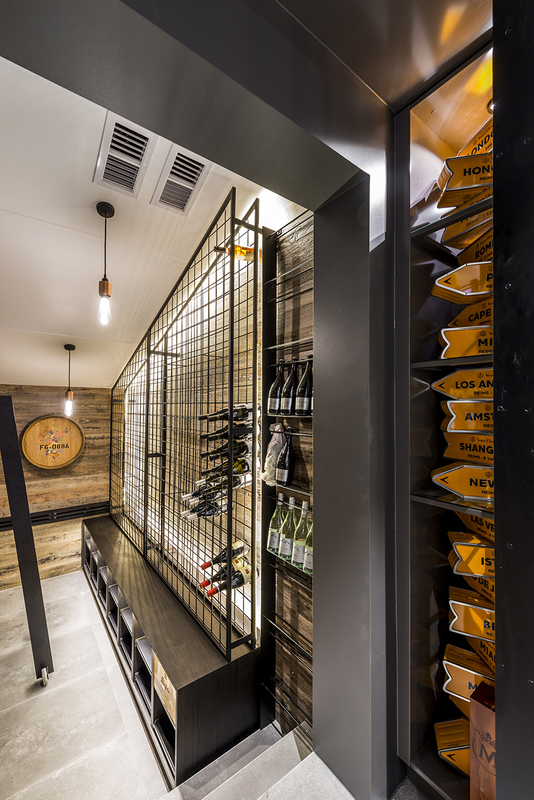 Also on the wish list was a feature cellar for the clients’ extensive wine collection. 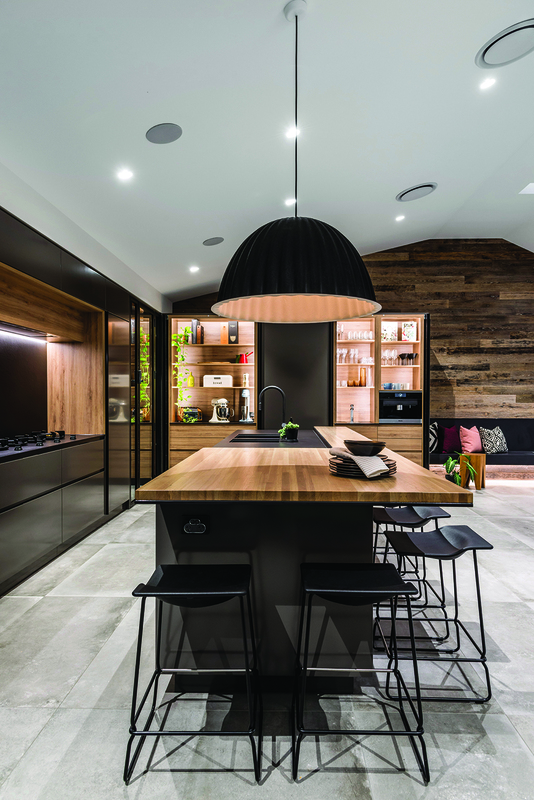 The use of timber and matte black accents provides a sleek backdrop to thoroughly contemporary designer features, such as the oversized pendant which hangs over the kitchen bench, feature strip light above the dining table and the zesty, fun pop of colour from the chairs at the oversized timber dining table. 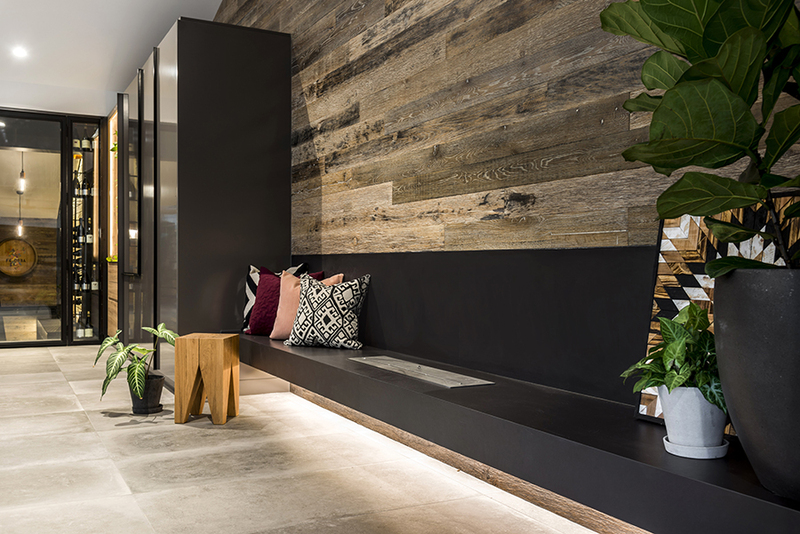 The long, custom-made bench seat offers plenty of casual seating for when guests are over or when someone wants a space to curl up and relax before or after meals. 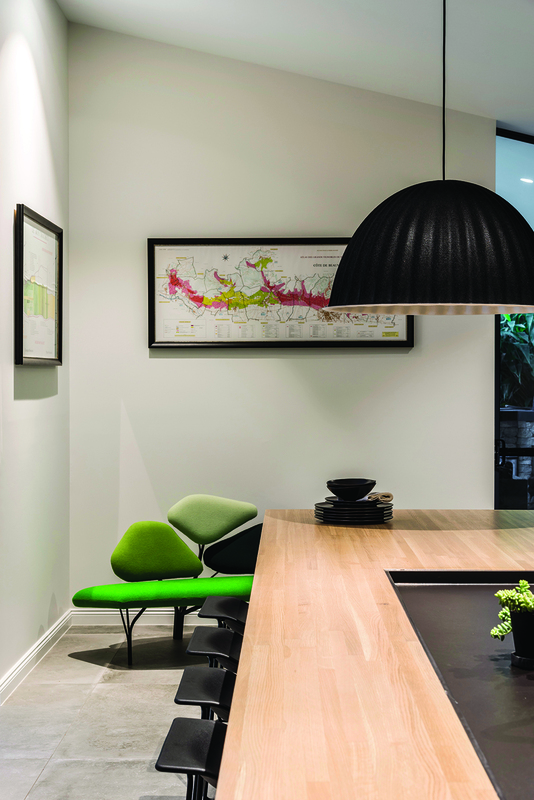 This beautifully designed space is yet another triumphant result by Darren James Interiors. 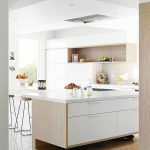 It’s chic, comfortable design and styling that places the kitchen front and centre as the real heart of this home.